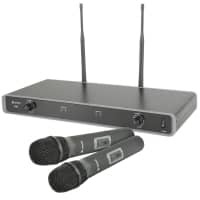 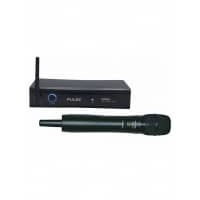 Plug the MicLink Wireless universal XLR transmitter into your dynamic mic of choice. 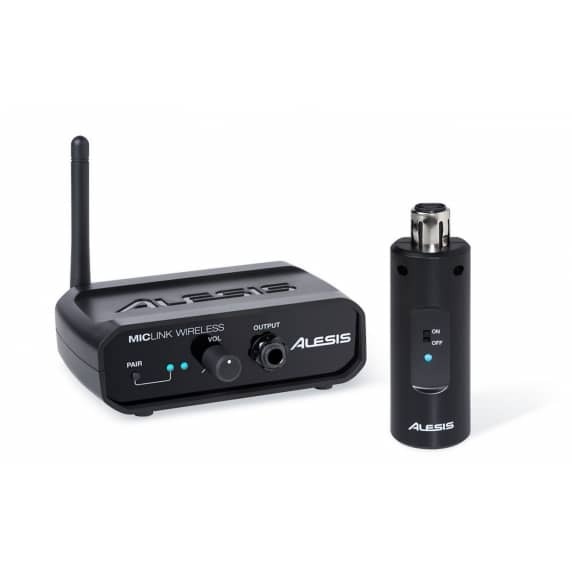 Press and hold the pair button on the receiver and transmitter for 3 seconds. 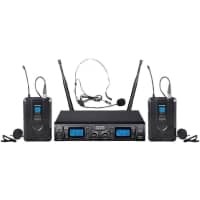 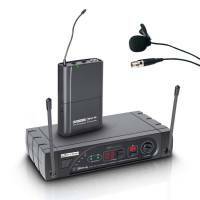 Start performing – for up to 60 feet, for over 6 hours, and with up to 5 wireless systems working simultaneously. 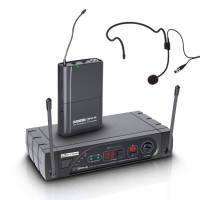 That’s it - no channel searching, no mess of wires, no sacrifice in quality - just an easy wireless solution for your dynamic mic of choice.